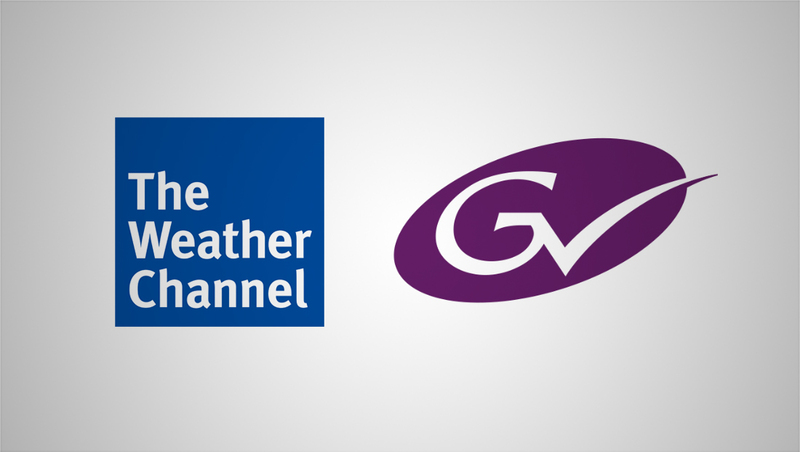 The Weather Channel has chosen Grass Valley, a Belden Brand, to provide its integrated live broadcast solutions. After assessing the competitive options, The Weather Channel purchased the Kayenne K-Frame Video Production Center switcher and Ignite Automated Production System with the Katalyst Programmable Automation Panel. In search of a more flexible and adaptable system, The Weather Channel set out to explore all options and made its choice based on a thorough multi-year analysis of the technologies available on the market. It had a positive existing relationship with Grass Valley and determined that its live production solutions were the superior choice for the network’s needs. The Kayenne K-Frame brings the highest level of performance available to live productions with innovative features and upgradability, plus full multiformat support including 1080p and 4K. Kayenne is configurable up to 192 inputs, 96 outputs and up to 9 M/Es with six keyers in every full M/E; and Ignite Katalyst is an ergonomic and flexible fast-access hardware control system that works harmoniously with the powerful Ignite system.